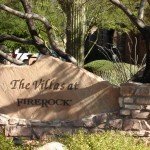 FireRock Country Club- Luxury Living at its Finest! 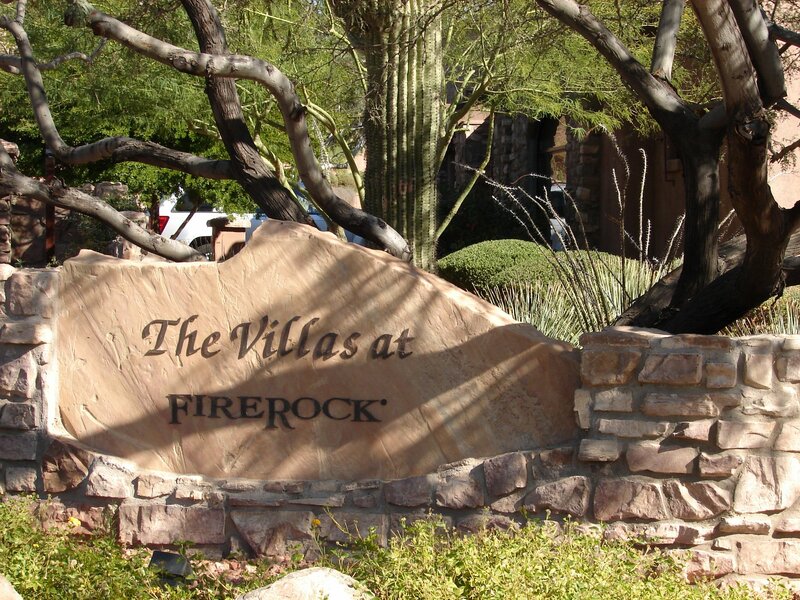 FireRock was developed in 2001 as an exclusive private golf community offering a collection of custom homes and luxury villas situated on 808 acres. 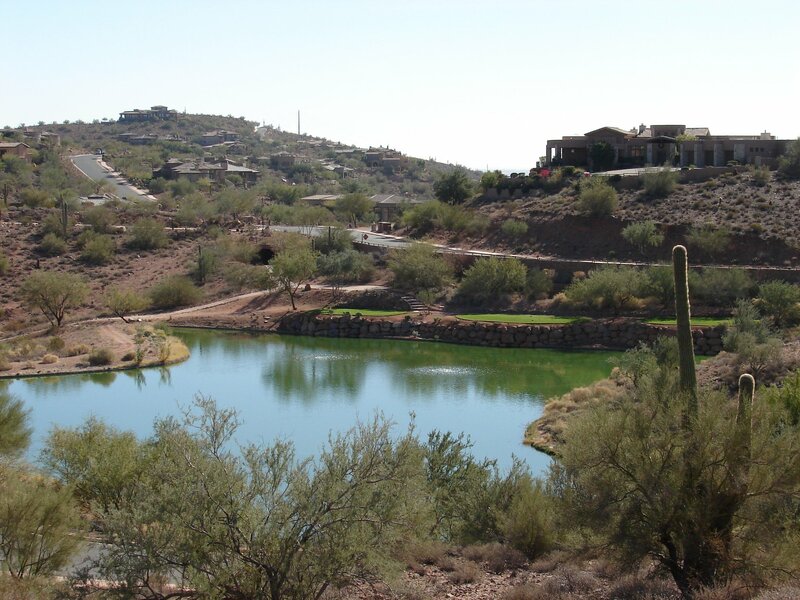 The prices ranges from under a 1 million for the Villas to up over 3 million for custom single family homes. 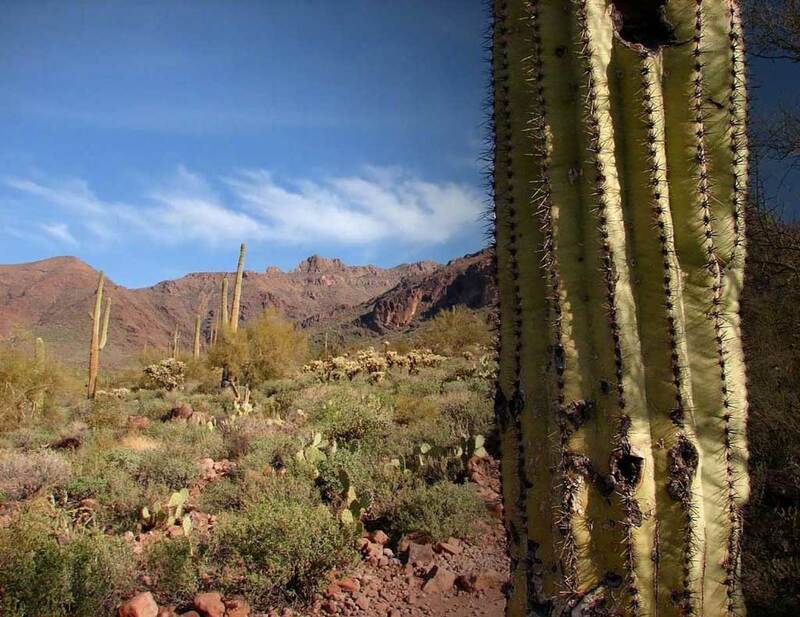 The views are exquisite, the homes are spectacular and the atmosphere is sophisticated. 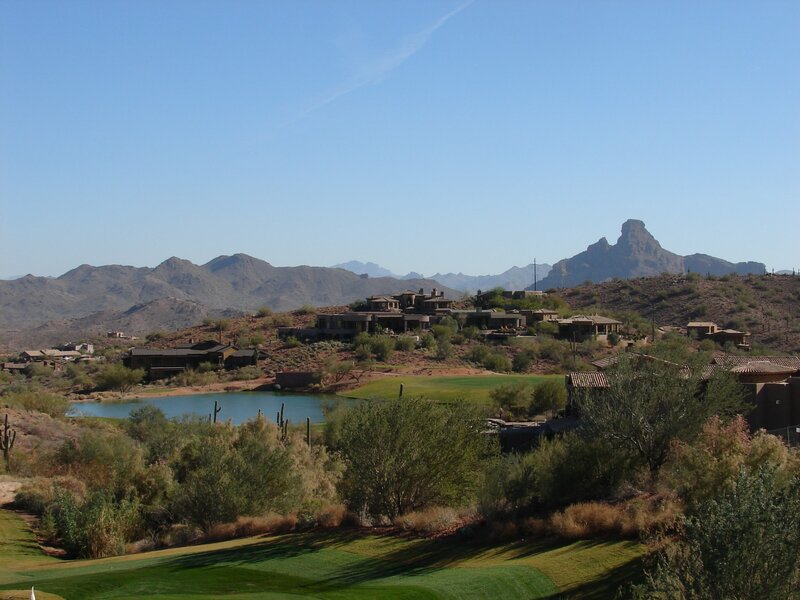 This is the only private golf community in Fountain Hills and in 2013 FireRock Country Club became member owned. 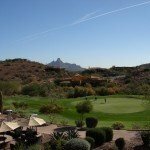 It is now managed by Troon Privé, the private club division of Troon Golf, which is the world’s leading golf course management, development and marketing company. 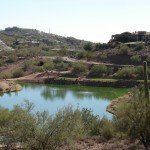 Architect Gary Panks designed the highly rated golf course taking advantage of its stunning panoramic city and mountain views and native vegetation. 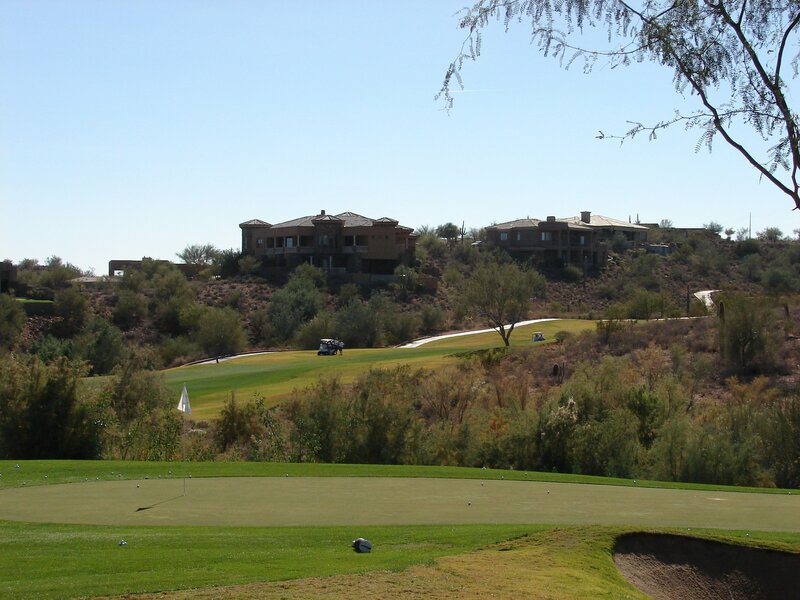 Each hole has it’s own distinctive personality and challenge. 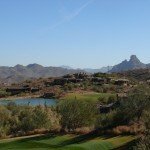 If you need to brush up make sure you arrange for a private lesson with Brad Britton who taught Kevin Costner how to swing, look and act like a professional golfer for the movie ” Tin Cup.? 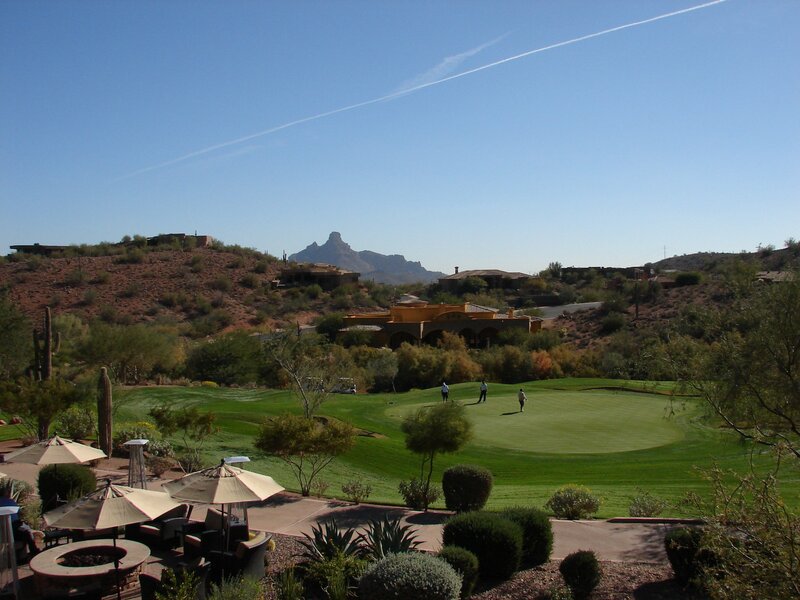 If you aren’t a golfer, no worries as golfing isn’t the only amenity of FireRock country club living. Partial memberships options are also available if you are only interested in the social activities, tennis, or use of the fitness club. 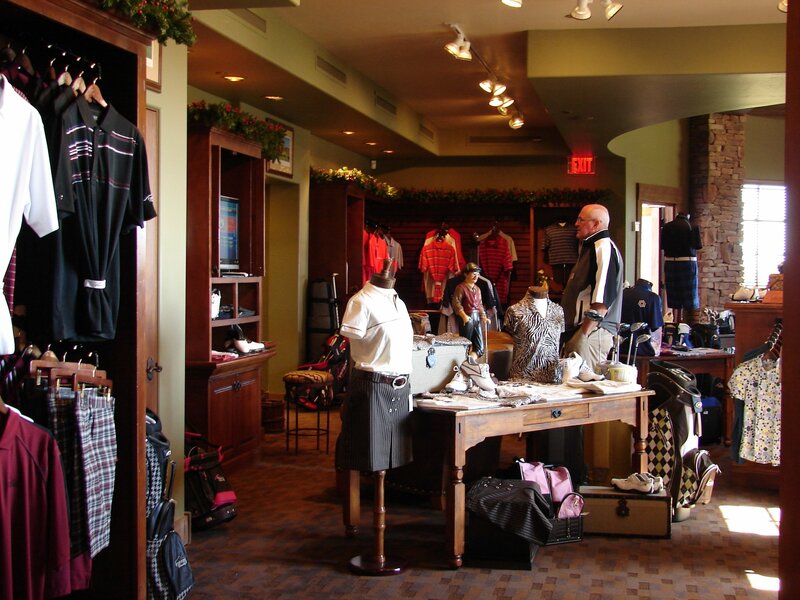 If you feel like sticking close to home you can experience innovative menu selections and an assortment of wines in the main dining room located in the Clubhouse. Delicious appetizers, healthy lunches, the clubhouse is the perfect spot to satisfy your cravings and wind down from a busy day. If you are just looking to get off your feet and have some quiet converstion, you can do that in the livingroom which is just right off the main dining area. 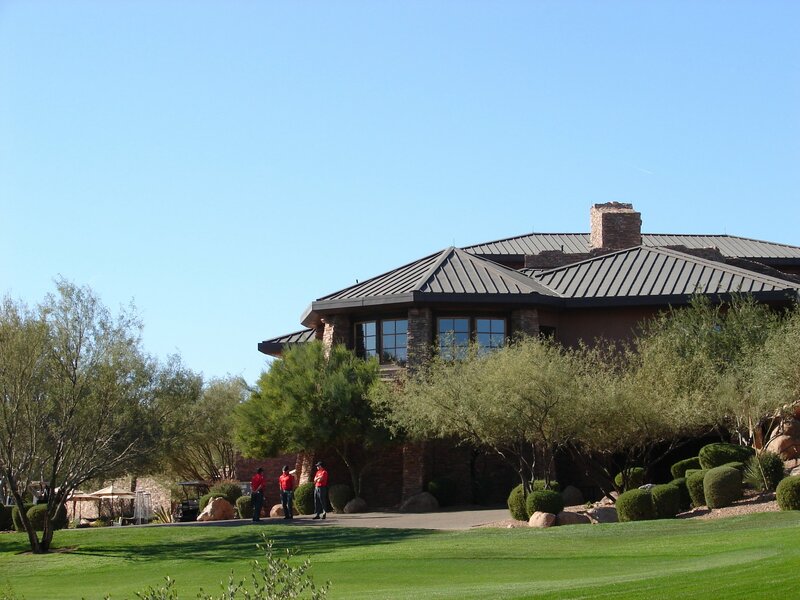 If you would rather take in our fantastic weather and views, the Dining Room Terrace offers remarkable views of the 18th hole and spans the entire length of the clubhouse. 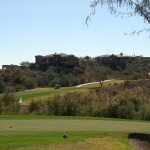 NEW: The Overlook at FireRock consists of single-level paired villas, some with walk-out basements. 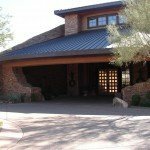 These brand new Desert Contemporary home designs range in size from 1,669 to 3,613 square feet of living space. 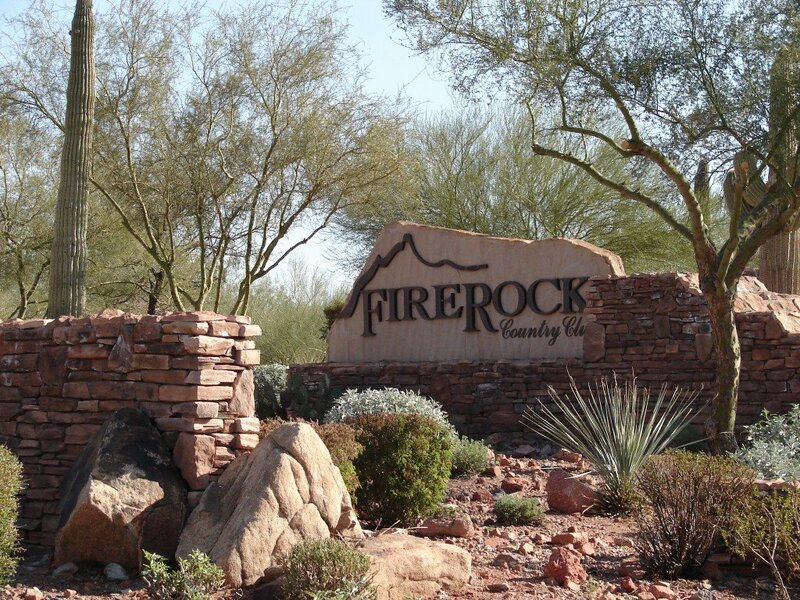 Surrounded by the FireRock Golf Course and mountain range, this beautiful scenic community provides you with a perfect lock and leave low maintenance lifestyle. 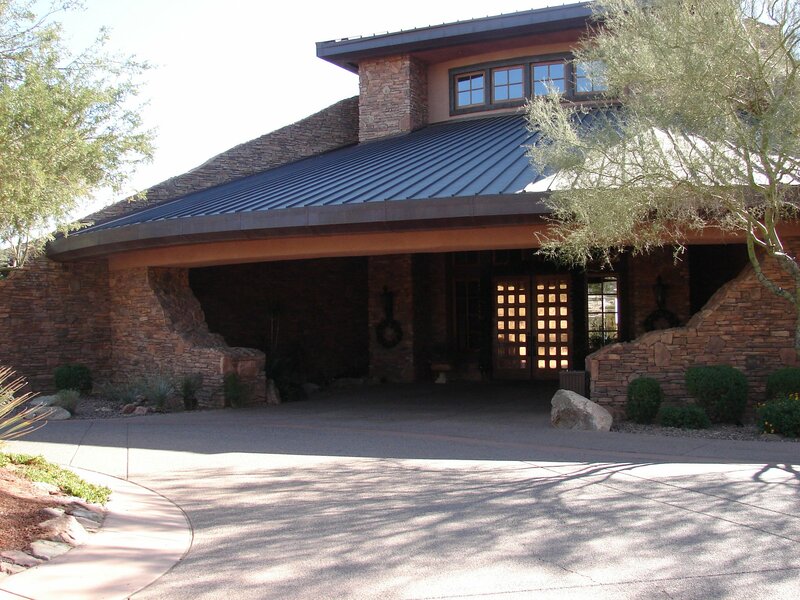 For Luxury at its Finest, Visit FireRock Country Club! 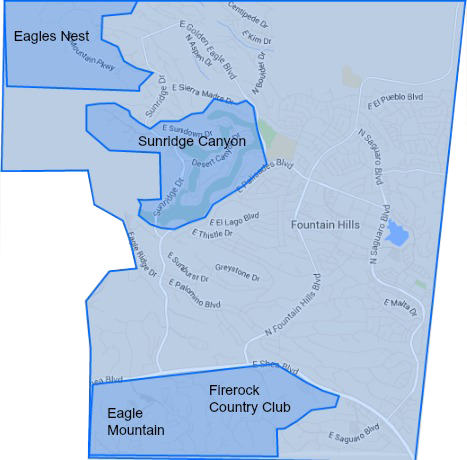 Average Residential price $2,068,667 Based on 6 Residential listings. 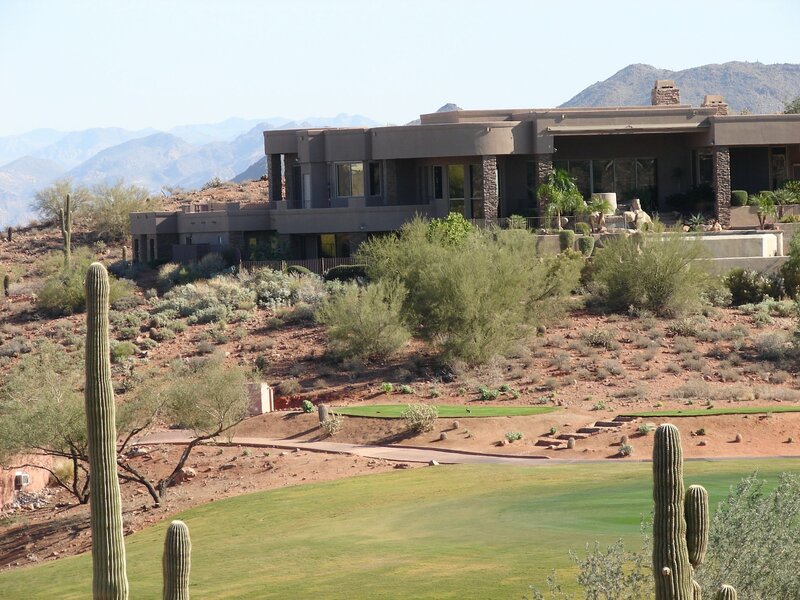 Priced from $1,649,000 to $2,495,000.